This sprawling ranch home in Brightons new Hayesmount Estates Subdivision is ready for you to call it home! The home sits on a roughly 1 acre lot easily enjoyed with a back patio made for entertaining. 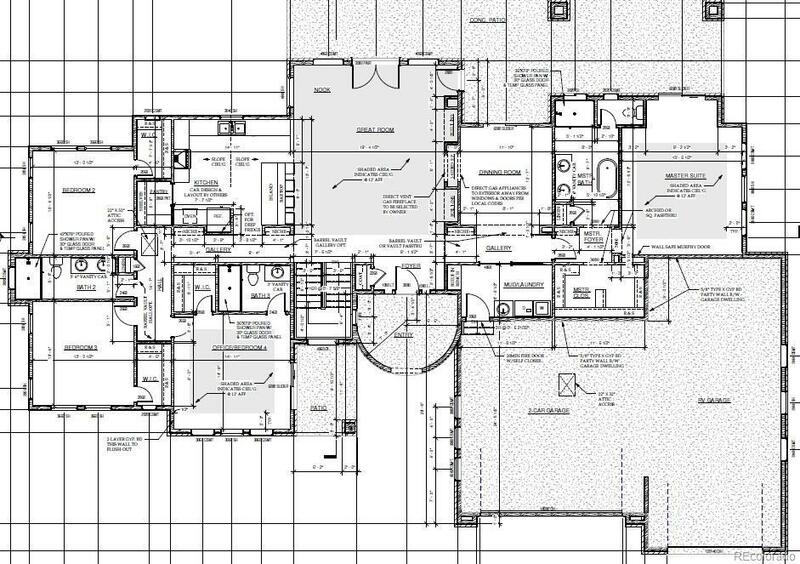 The open layout of the kitchen and living areas welcome you and your guests while keeping the many bedrooms private. The office on the main floor has a separate entrance if you work from home. 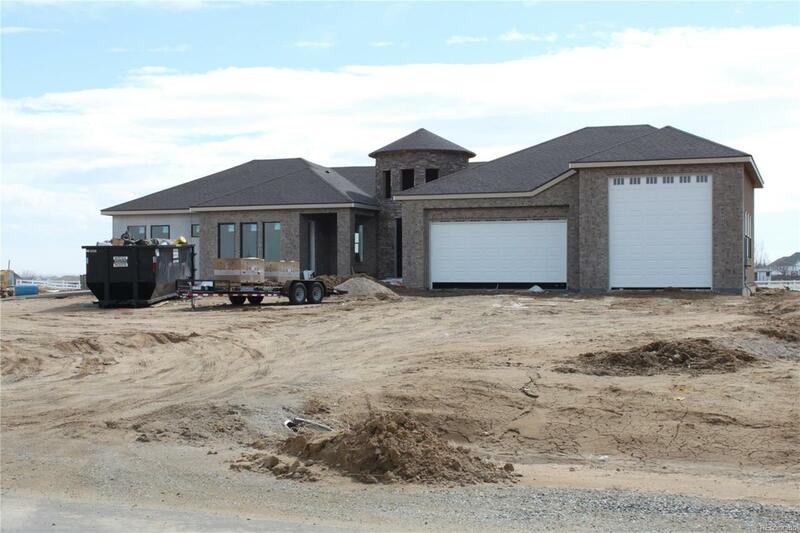 This home has it all with an estimated completion of June 2019. 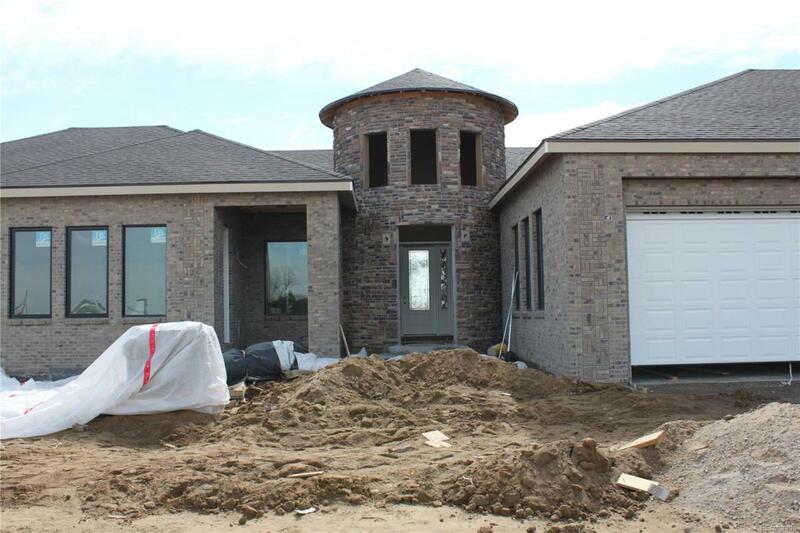 There is still time to customize selections with the builder, so don't wait to check this home out! Offered by Xs Real Estate Advisors, Llc. Association Name Primary See Remarks. Not Currently A Part Of The Hoa.